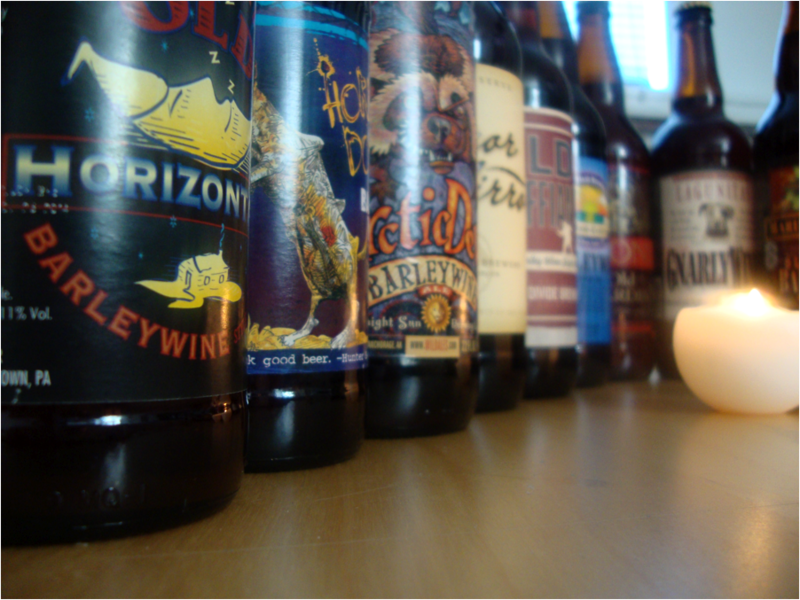 Preparing For Bacchanal: Dear Barleywine, a beer time capsule | Beer Blotter: Seattle based. World focused. We here at Beer Blotter have full hearts. Sure we do. We love that mushy stuff. 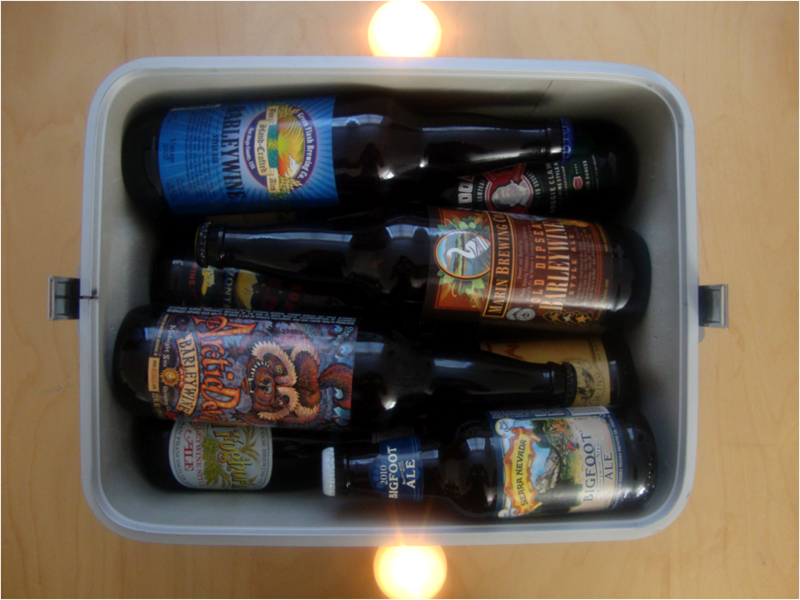 Over time we have accumulated a bevy of wonderful fans and colleagues in beer. We want to give each of them a chance to tell their wonderful stories and share their great love for the beer they wrap their hands around each evening. 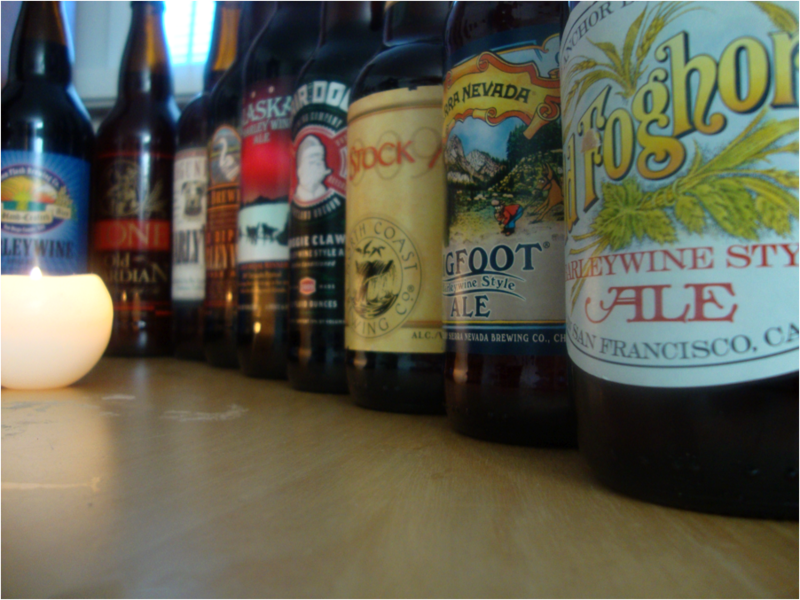 In preparation of Beveridge Place Pub’s Barleywine Bacchanal, a couple of our most favored contributing friends wrote monologues to their beloved – barleywine. 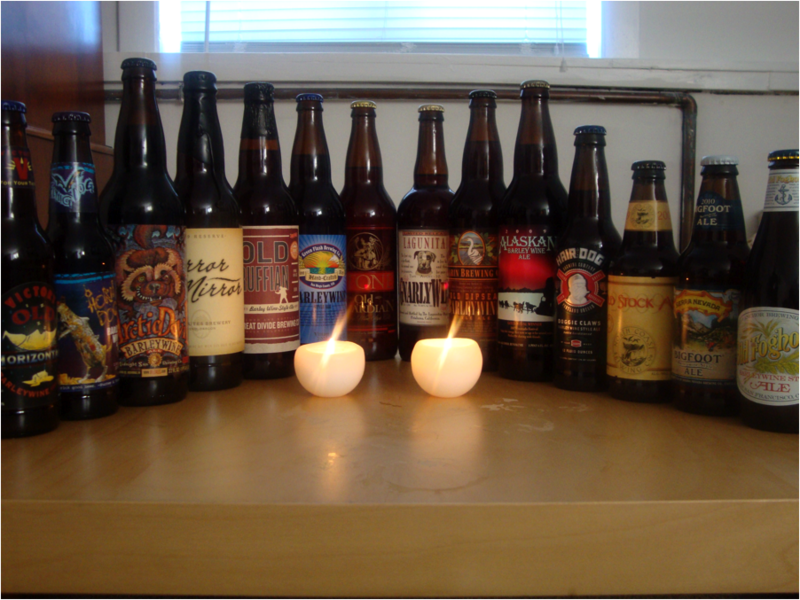 The muse…..14 bottles of recently released Barleywine. The goal…..to lock them away in February 2010 – and open them in February 2014. After 4 years of aging, I just hope we are invited to the uncapping. I write you this day with hope that you find my words, within yourself merriment, and that these words touch you deeply with the purpose steeped upon them. The seasons have changed, brought bitter airs and quelled growth – ever bare, and within myself spawned yearning for warmth. An engulfing fever, submerged so to leave no piece of thy depth unwrapped. Might we emblaze the year’s provisions? Not lest our souls, and heart be abandoned. The steam of my exhale, the burn of my blood aches for infusion with your essence. I thirst for the remedy that lies in you, O impassioned elixir. Might we meet today and churn glowing red from this dead place? Might our tangling force back the encroaching destitution? This season I ask of your hand in melting this glacial encasing, and that together, each Winter passed, our allegiance advanced, tactics tempered, passion prospered. Will we be merged now my sweet nectar, and age together with graceful longevity? …a time capsule locked and buried...for warmth in the frostbitten air of Winter 2014.